Don Carlos & Doña Marta are very gracious and will take you in as family from the moment you arrive. They have 7 children of their own, who live inland by the Bongo River. 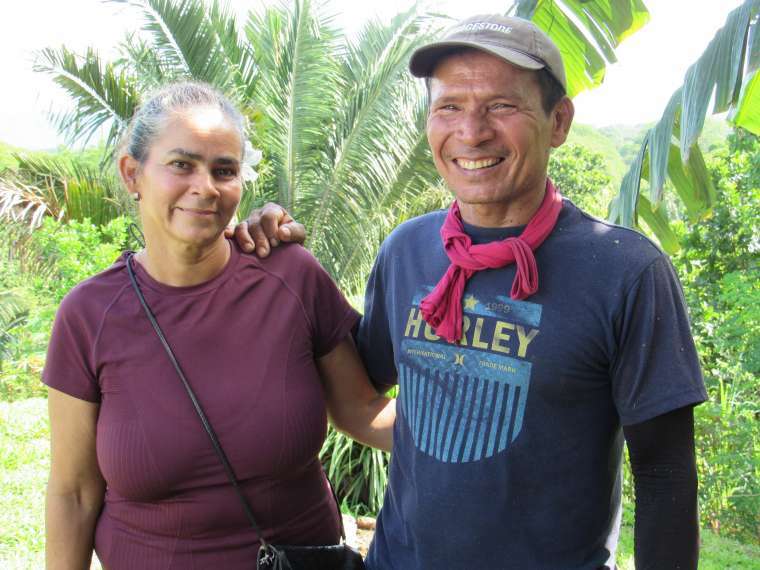 Don Carlos & Doña Marta stay on campus during workdays and they go home to their grown children on their days off. Don Carlos helps with the upkeep of the grounds, while Doña Marta helps with cleaning of the rooms.